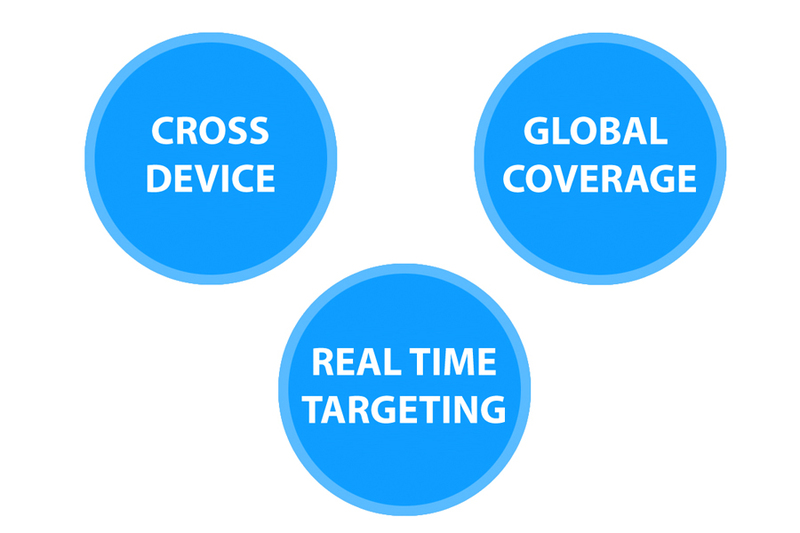 Traffic Club provides smarter digital advertising solutions to agencies, brand holders and premium publishers for direct navigation traffic and real time advertising.. 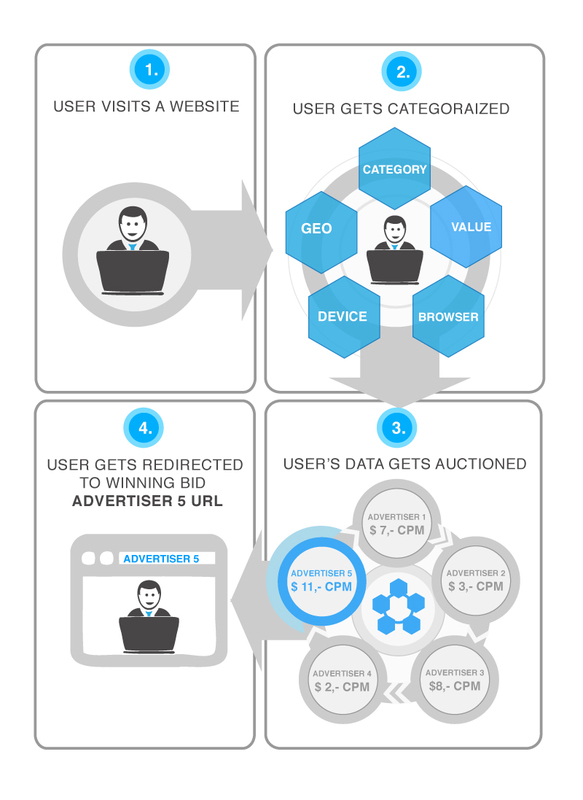 The smart service RTB2GO is a real-time bidding exchange, allowing easy access via API to your stats and reports. RTB2GO exchange allows aqcuisition of individual impressions, targeted through system that unfolds in real time. Enjoy exclusive access to millions of targeted users from direct type and search streams for maximizing the potential and value of your campaigns. Through smart optimization your buying can reach extended and new audience with lower expenditure.